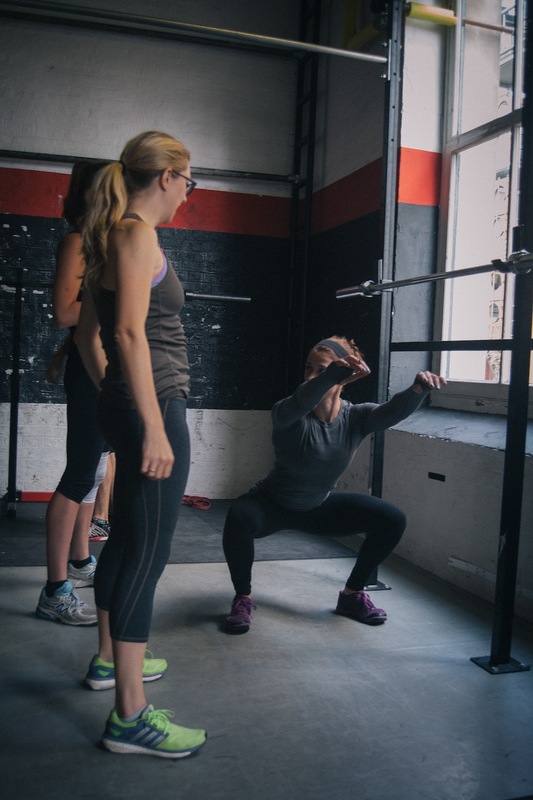 10 Jan 2016 – Foundations of CrossFit & Competition Classes & BtWB Brush-up Session today! Sunday 10 January is the day of many firsts! In addition to our first Competition Class and Foundations of CrossFit class, today is also the first of our Beyond the Whiteboard Brush-up sessions, where you can speak with your coaches and ask any questions about BtWB. We'll be at Notes in Crossrail Place from approx. 12.30 pm. Join Coach Maria for a coffee, a natter and some stats! Older Post09 Jan 2016 - Will you be my Swolemate?